The Telegraph's info comes from a source claiming that Google is currently negotiating with the owner of Three, a multinational carrier with operations in the UK, Europe, and Hong Kong. 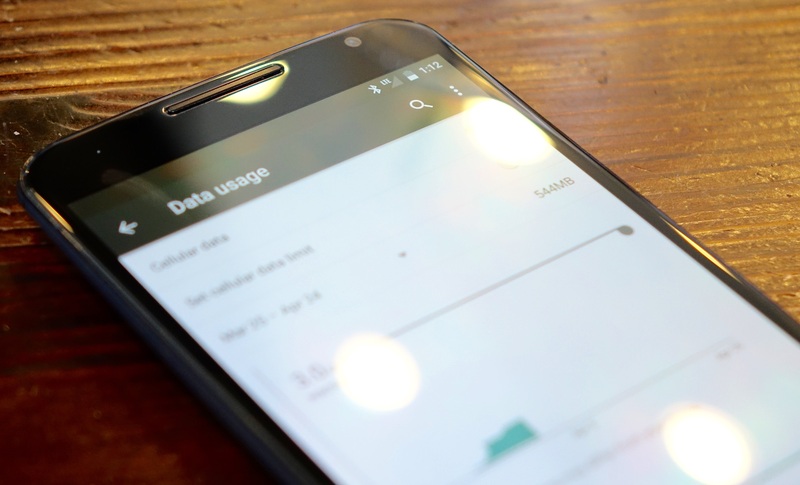 The deal would see Google MVNO customers charged no more for data, SMS, or voice services when roaming on Three's network than they would pay for service at home. While T-Mobile has introduced some forms of no-cost roaming, those plans are limited to 2G-speed data service. Google's approach is far more ambitious (and, perhaps, that much more likely to fall apart), and would see an essentially seamless transition for customers who take their Google MVNO SIM abroad. Cell service without borders has been something of a pipe dream for anyone without the ability to pay considerable roaming fees. Currently, AT&T is the world's number-one LTE roaming provider, offering LTE service on hundreds of foreign operators around the globe. The problem, of course, is that this kind of service is insanely expensive for consumers, with pay-per-use rates measured in many cents per megabyte of data consumed. The fact that dozens of LTE data bands exist doesn't help things, and many phones simply don't support enough of them to make true global roaming feasible on anything but 3G. While the Telgraph doesn't remark on what kind of data service the deal would encompass, you'd have to think a bleeding-edge company like Google would at least be hoping for the possibility of LTE roaming. Three is also just one carrier with a limited geographic scope, so it seems likely Google is conducting such negotiations with other providers, as well. With prepaid service generally being the preferred option for frugal international travelers (Android Police included), the idea of a carrier with same-cost service in multiple countries is hugely appealing. I, for one, welcome our hypothetical Google MVNO overlords.